Tanzania is in the African Great Lakes region of East Africa. This is a country of huge diversity, with landscapes of forested mountains and flat plains where the game roams freely. 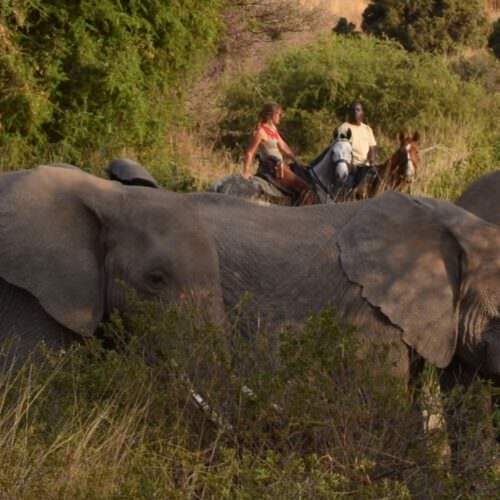 Quality horses and guides are the foundation of the riding safaris in Tanzania, with exclusive safaris and luxurious accommodation. 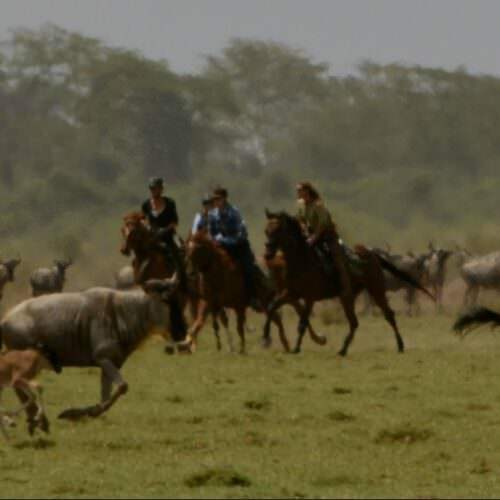 Although not as well known as Kenya, just to the north, Tanzania offers equally great opportunities for viewing the large herds of zebra and wildebeest as they migrate between the Serengeti and the Maasai Mara. The Northern Safari Circuit is famous for three of the 'Seven Natural Wonders of Africa': the Ngorongoro Crater, the world's largest inactive, intact and unfilled volcanic caldera; Mt Kilimanjaro, the highest mountain in Africa; and the Serengeti, renowned for its annual migration.